In black with new light green leather seats and dark green carpets. A very sound Magnette ZA fitted with an MGB 1.8 litre engine mated to a Hi Gear five speed gearbox conversion. It has disc brakes to the front and an alternator. This combination makes it a great driving car. 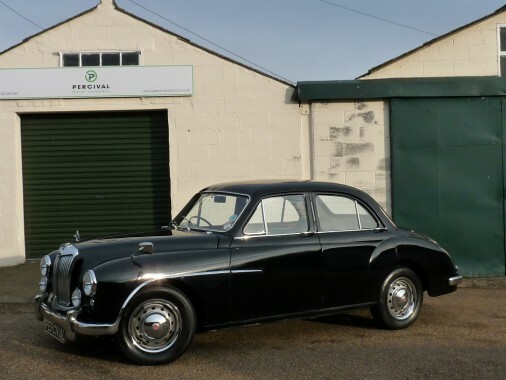 Apologies to the many folk who enquired about this Magnette. We were a bit slow getting it ready for sale.